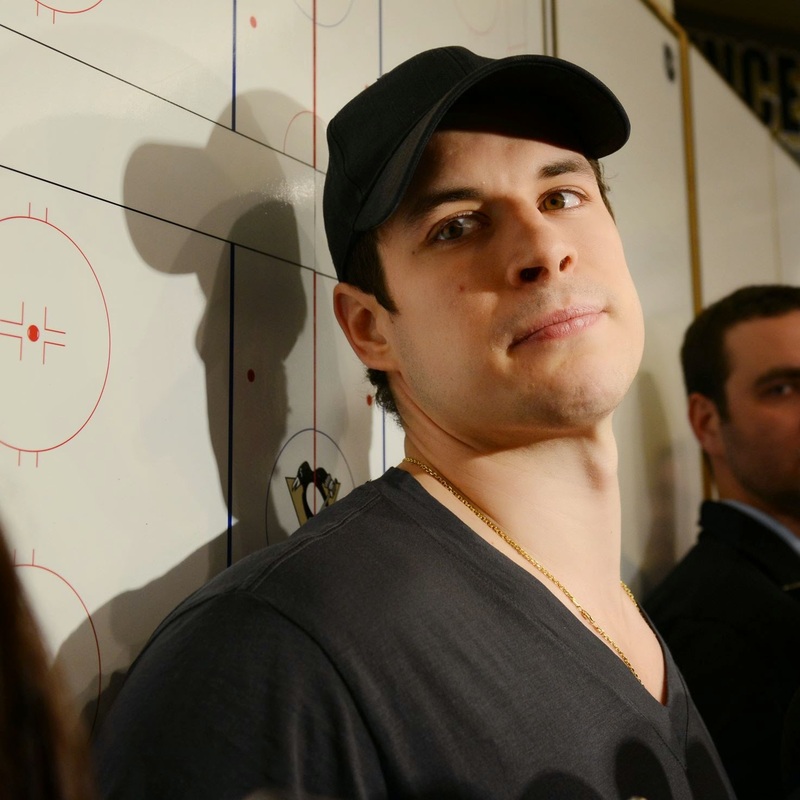 Most of the sane people that were sleeping last night probably missed the big news involving Sidney Crosby. Dave Molinari, Pittsburgh Penguin's beat-writer for the Post-Gazette, reported that Crosby is scheduled to have surgery on his right wrist that a "source" said impeded Crosby's performance in the playoffs. "Sidney Crosby is scheduled to have arthroscopic surgery on his right wrist within the next few days to repair damage that a source said impeded his performance in the postseason. Despite saying during and after the Stanley Cup playoffs that he was at full health, the Penguins center "did play with a terrible wrist," the source said Tuesday night." To be honest, a lot of fans and sports writers were expecting this kind of story to come out, albeit maybe not in July. Crosby was clearly not himself during the 2013-2014 Stanley Cup playoffs. Crosby had just one goal and nine points in 13 playoff games, and the Penguins and he blew a three-games-to-one series lead to the New York Rangers. A large portion of the audience that watched Crosby play during the playoffs were speculating that Crosby was either hurting physically or emotionally. Sometimes players just play bad, but with Crosby usually even his average nights are twice as good as the average NHL'ers. The conspiracy theories have already come out of the woodwork, some suggesting that Crosby was hiding this injury from the public so that Dan Bylsma and Ray Shero would take the brunt of the blame for the postseason. Of course, unless the entire organization was in on that, it would be hard to pull off. The other is that Crosby was injured during the 2014 Winter Olympics. Crosby was dominating the NHL regular season going into the Olympic break. Before the Olympic break, Crosby had 28 goals and 77 points in 51 games. After the Olympic break, Crosby averaged less than one point-per game, having just eight goals and 27 points in 29 games. Some have suggested that Crosby was injured during the Olympics and that there was a legit cover-up to the injury. Lastly, there will of course be multiple people that suggest that Crosby wasn't really injured during the playoffs and that this is just a PR spin by the Penguins. None of these theories have any substance to them but they sure are fun to talk about. The smoking gun about Crosby's injury was there all along. He was less aggressive, less physical, and just didn't look or play like himself in the playoffs. Also, remember when Brandon Dubinsky slashed Crosby's wrist in the first-round of the playoffs. Facts are: Crosby is the best player in the world, he had a disappointing postseason, and he's now having surgery on his wrist, which is a vital body part to play hockey with.